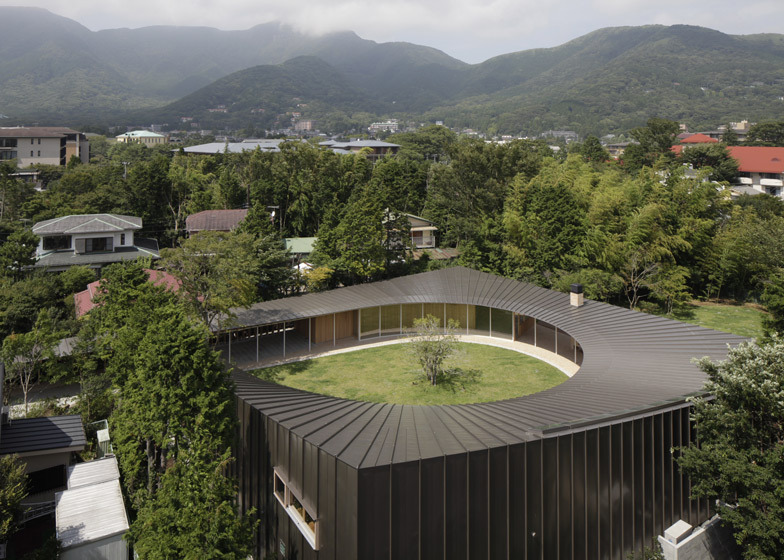 If you like unusual architecture, you should visit Japan. 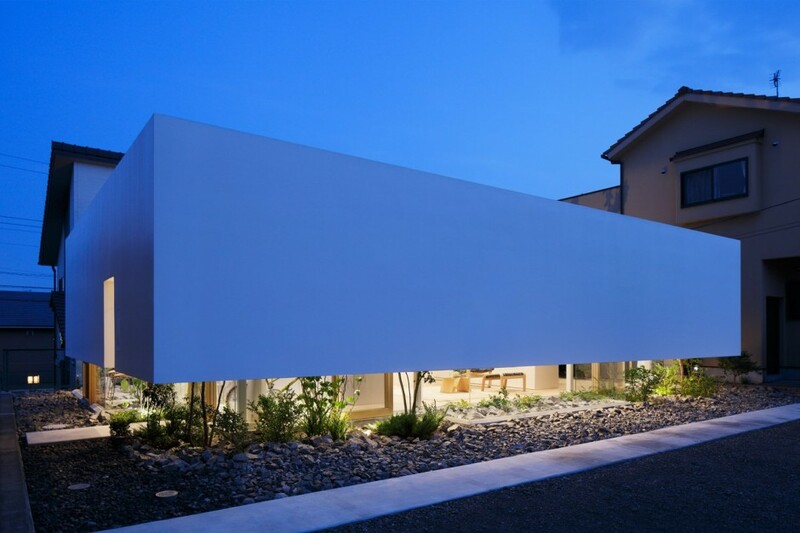 Unlike the US, where the most valuable houses are either a hundred-plus years old, or try very hard to look like they are, in Japan, a house’s value hits zero only fifteen years after it’s built. 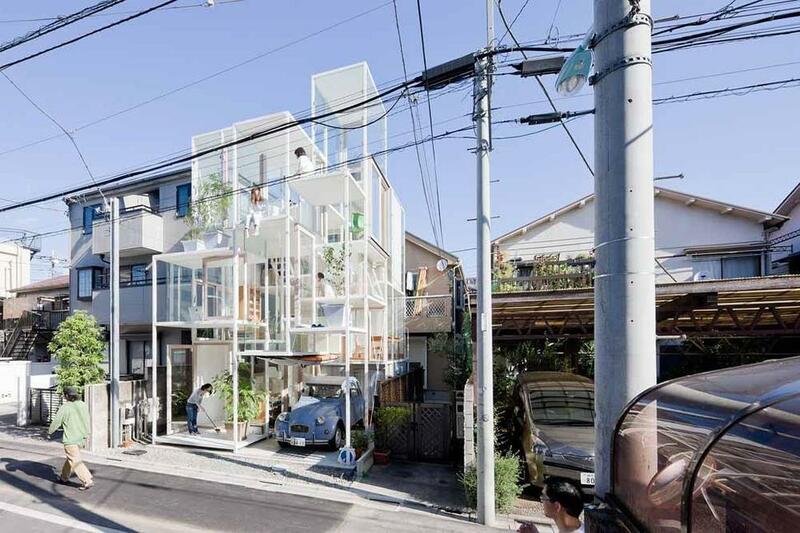 In Japan a house is more like a car – it loses half its value the second you sign, and rapidly declines from there. This is partly due to nature (earthquakes and fires are common, and the entire country had to be rebuilt after World War 2) and partly due to culture (if you think Americans are rabid consumers, the Japanese make us look like the Amish). The upshot is that no one buys a house and just moves into it; they tear it down and build a new one. Construction there is perpetually booming, and Japan has 11 times more architects, per capita, than the United States. Add to that the fact that Japan is much less litigious than most Western countries, i.e. if you design some fanciful novelty house that collapses two weeks after your client moves in, you won’t be sued. 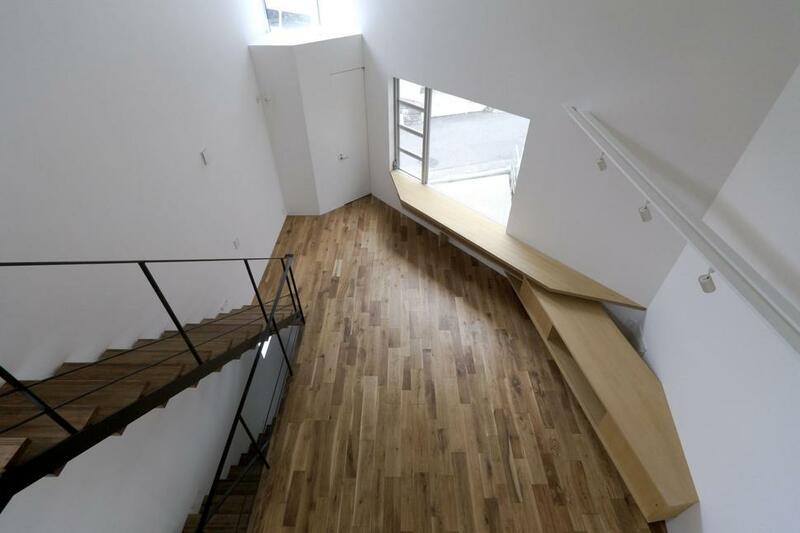 This has produced an unprecedented opportunity for architectural experimentation, which is to say that Japan is the world capital of wacky houses. Let’s look at some of them and quietly lament our timeless, sophisticated rowhouses. 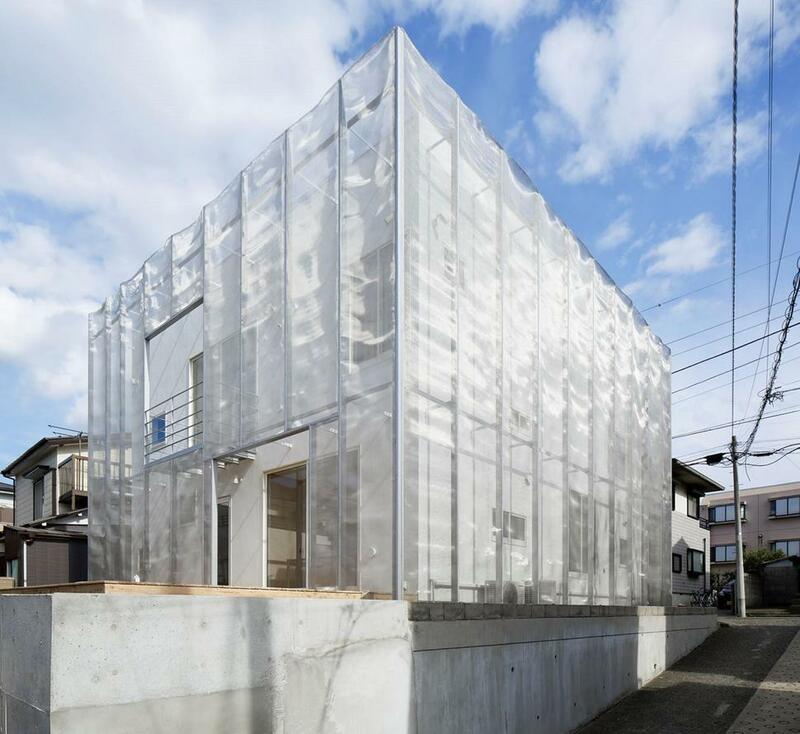 This house, in Higashikurume just outside Tokyo, is wrapped in a chain-mail-like stainless steel mesh attached to rows of stainless steel tubing. 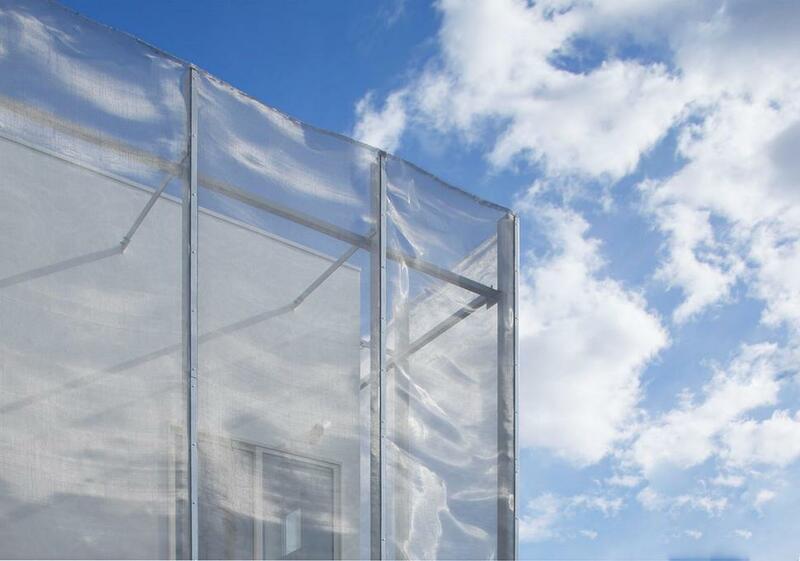 The owner says the mesh is for “security reasons,” but what is a metal mesh curtain really protecting you from? Hail? Clearly, she just thinks it looks cool. Why isn’t that enough? Don’t be like my pal who says he has to wear sunglasses indoors because his medication gives him photosensitivity. Dude, I looked in your medicine cabinet, you’re not taking any medication. You know about the tiny house: now behold the narrow house. You know what I love about this house? The fact that there’s plenty of room for them to have built it wider. It’s not narrow out of necessity; it’s narrow by choice. 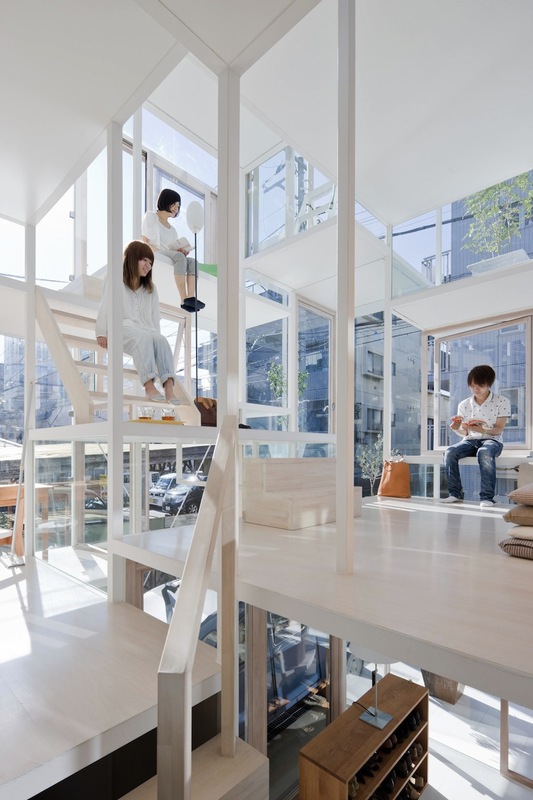 This amounts to a substantial sacrifice in a place like Tokyo, where space is at a premium. His neighbors must hate him with the force of ten thousand burning suns. Voluntarily leaving square footage on the table in a place like Tokyo is like telling a roomful of starving children how you’re on day three of a juice fast. 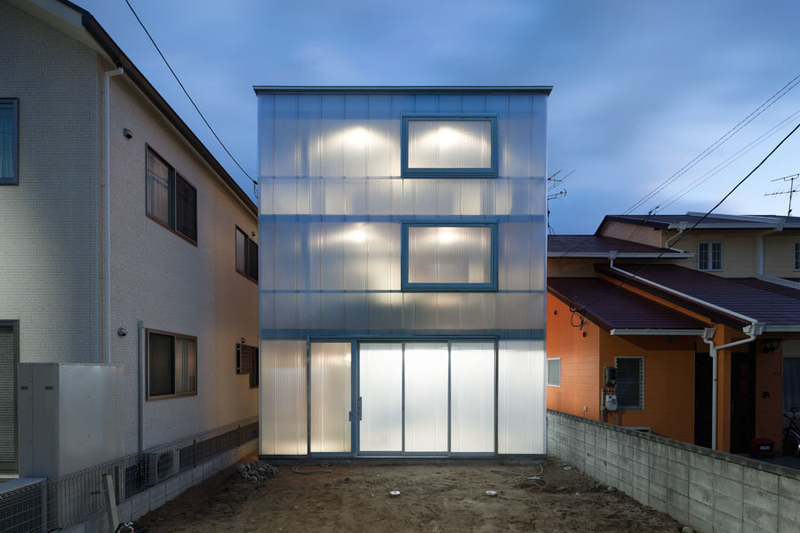 This Tokyo house has walls made entirely of glass, and instead of linear, continuous levels, features a series of platforms and cubicles, some of which open to the outside. I can’t decide if it would be really cool to live here, or really annoying. Note: the bedrooms and bathrooms are completely concealed from view, so no one is going to be watching you lather up in the shower. Still, you’d have to have a healthy touch of exhibitionism to want to live in this house. You know how we all have that one friend who posts 30 Instagram selfies a day as they go about their mundane life? That friend would LOVE living in this place. 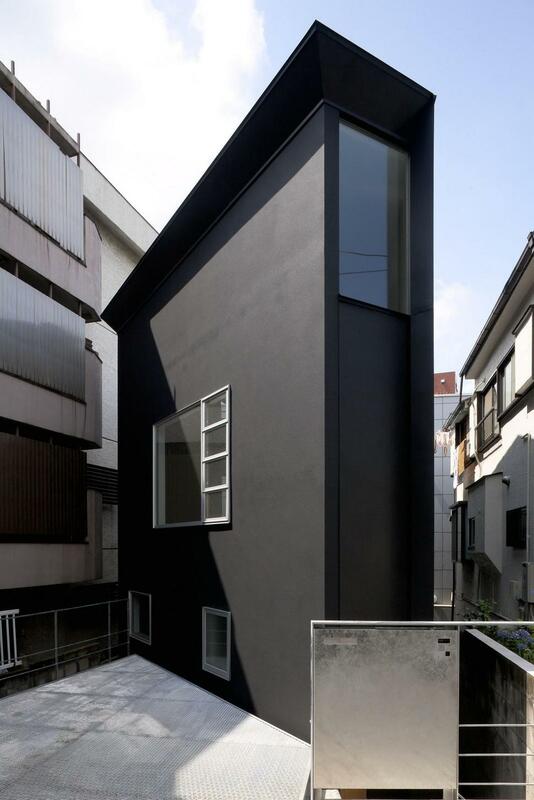 This house in Kanagawa looks massive, but then when you go inside, you realize that the inner courtyard has a larger area than the actual house. I love this idea in principle, but the whole “enclosed yard” thing also seems a little helicopter parent-ish. (It’s worth noting that prisons essentially have this exact same layout.) 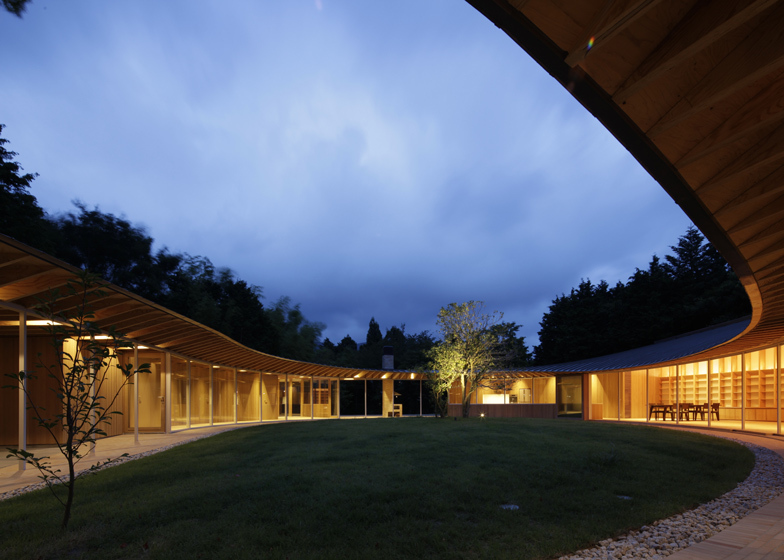 Still, the house’s design redeems the project; it’s a ring-shaped series of single rooms, arranged one after the other. It’s sort of the horizontal equivalent of living in a lighthouse. Or maybe a very high-class version of the infamous railroad apartment. 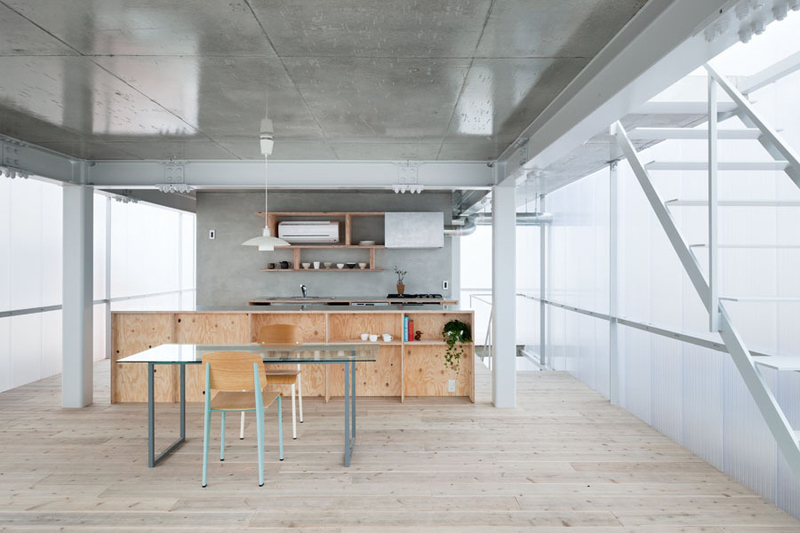 I love the interiors of unfinished wood, too – most houses in Japan are built of wood, since they aren’t expected to last.